Salt Fork Rd to Brightwood Dr. Unique 4 bedroom 3.5 bath ranch home. Lg eat-in kitchen, all seasons room, finished LL with WBFP. In-ground pool off seasons room. 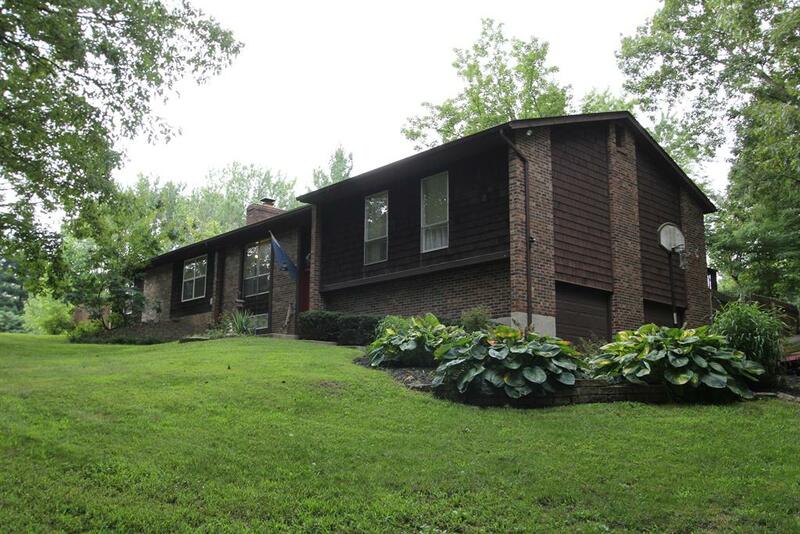 Patio, wooded setting, 2 car oversized garage. Freshly painted thruout. NOTE: This property was sold on 9/16/2016 and is no longer available. The details listed below are believed accurate to the date of the sale and are subject to change.